“The only way to keep moving in this country is moving forward. We cannot be building walls, we need to start building bridges.” Jose Andres. 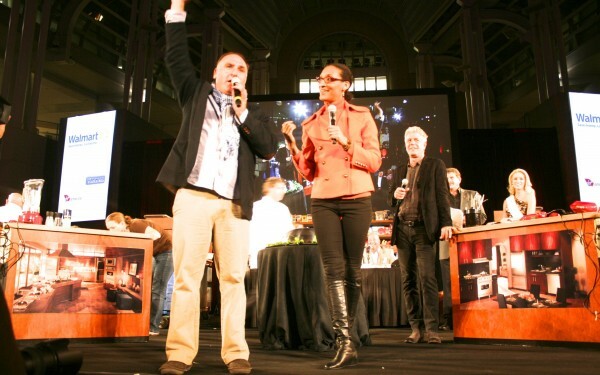 Chef Jose Andres has been nominated for the Nobel Peace Prize. “Because of Mr. Andrés’s work, millions of people have been fed. This is the most basic human need and Mr. Andrés has proven to be world-class in this essential humanitarian field. With an incredible spirit and an innovative mind, Mr. Andrés is solving one of the world’s ancient problems and supplying world leaders with a new road map to provide more effective disaster relief in the future.” Drew Hansen, The Washington Post. 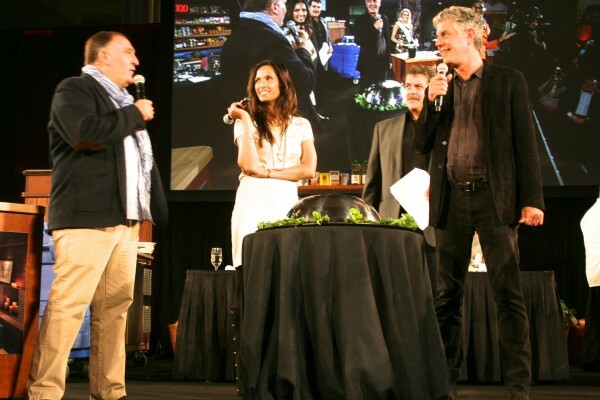 We took a look back at some of the events that Andres chaired on behalf of DC Central Kitchen……seen in this article previously posted in October of 2012 with Anthony Bourdain. Don’t miss the Iguana video at the end. 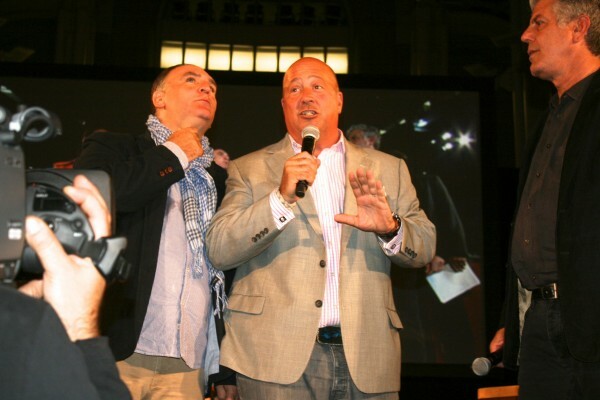 Jose Andres, Anthony Bourdain and Andrew Zimmern were like “The Three Tenors” of food at DC Central Kitchen’s ninth annual Capital Food Fight at The Ronald Reagan Building on October 8th. Bourdain and Andres, who co-hosted the event, advised us to “eat heartily, make friends, and enjoy the show,” which throngs of committed foodies did. “But don’t forget the real food fight is out in the streets of DC,” added Andres. 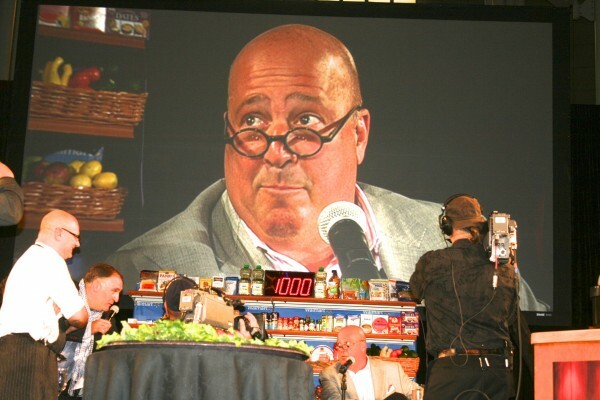 Things went swimmingly, pardon the pun, until Zimmern did what he does best – the BIZARRE. 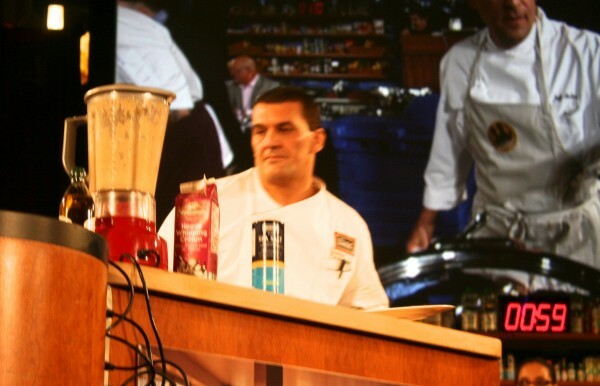 Check out the brief video clip below where he unexpectedly cooks up an Iguana – er, correcto mundo – an Iguana, eliciting exactly the response he wanted – lots of guests squirming in disbelief. I mean, some of us have Iguanas as pets, but guess it’s no different than rabbit or deer, but not your typical family dinner. Miss D.C. kept the beauty thing going, while Master of Ceremonies Mark Kessler handled the auction where items were going for thousands of dollars, including one brave item – a taste of the Iguana for a thousand dollars a pop. DC Central Kitchen prepares more than 80 individuals for jobs in the food service industry each year. The Shining Star award honors a Culinary Job Training Graduate who exemplifies the spirit of empowerment. This year’s winner was Anand Shantam. 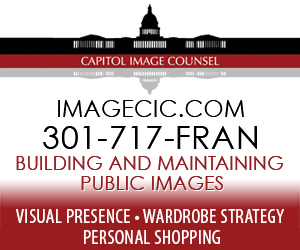 With special thinks to Brian MacNair and Liz Reinert of the DC office. 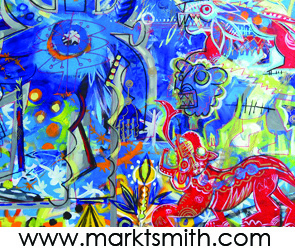 Sponsors and further information here.